Hong Kong player Cheung Ka Wai marked a big dent in Thai camp by defeating their top-ranked player Thanawat Thirapongpaeboon 5-3 in the quarter-final match of Asian Tour 10Reds Snooker 2018 here in Doha, Qatar. 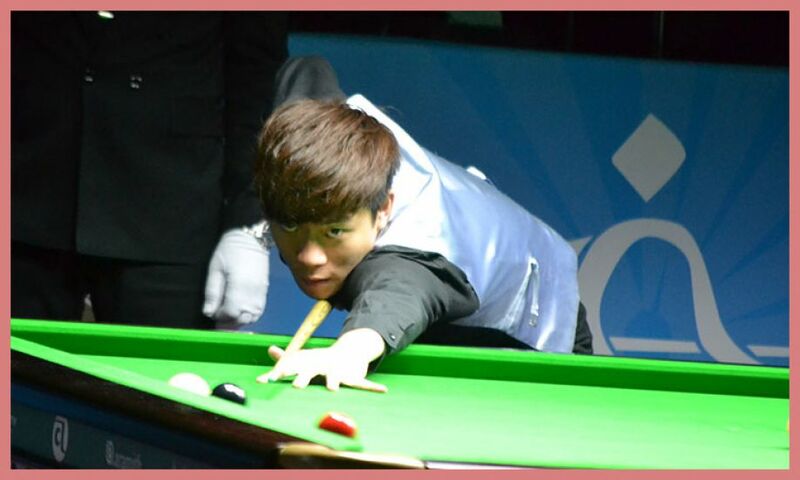 Cheung dominated since start and opened his account with a break of 40 points to lead 1-0. He was close to secure next frame too but Thanawat passed him narrowly to make it 1-1 having a score 48-38. Afterwards, Cheung made two breaks of 80 and 51 in next two frames to take a good lead of 3-1. Though Thanawat tried his best and succeeded to win one more frame but Cheung countered him well to keep up his lead. 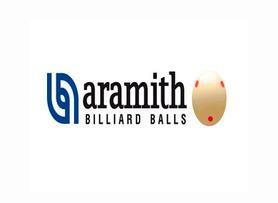 However, Thanawat gave one more attempt and crafted a big break of 89 points but couldn’t do much further and lost 5-3.